About The Artist Boston’s own The Lemonheads are back with a brand new collection of eclectic covers. 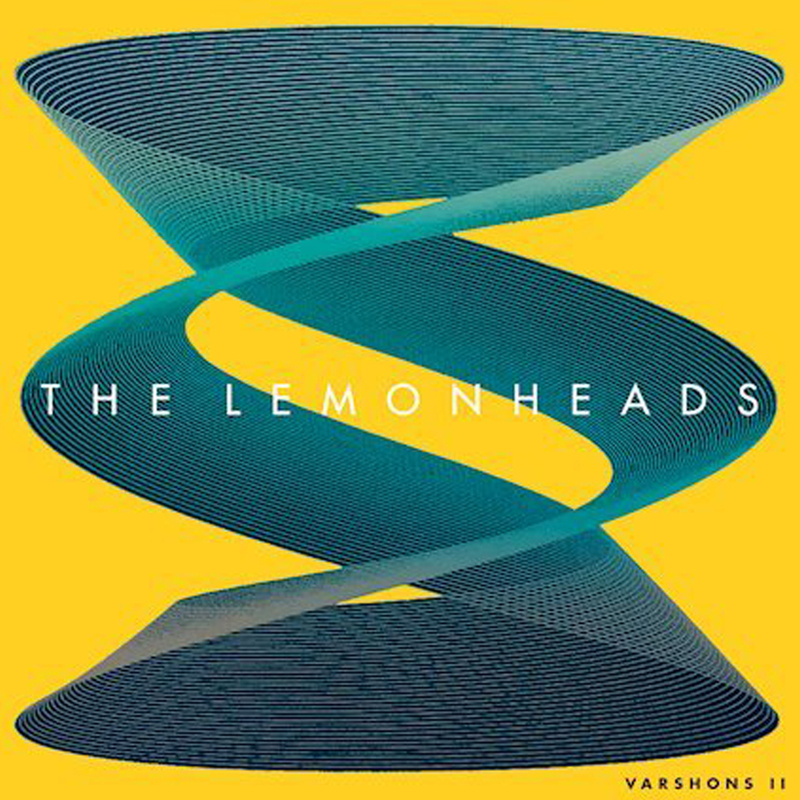 Varshons II, released next week, has The Lemonheads’ own spin on songs from The Eagles, John Prine, Lucinda Williams, and Nick Cave & The Bad Seeds, among FTC alum including Yo La Tengo, Jayhawks, and NRBQ. Special guest Tommy Stinson is best known as the bassist for The Replacements, Guns N’ Roses, and Soul Asylum.